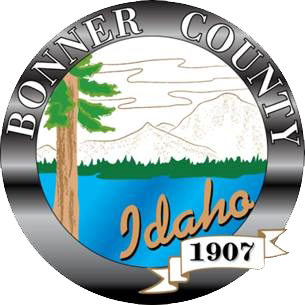 Bonner County Public Map - see www.bonnercountyid.gov, scroll to the bottom, click on the blue "Maps" icon, and click on "Bonner County Interactive Map". Land Ownership Map for Bonner County – This is a map that classifies the different types of land ownership in Bonner County. It has variety of categories including US Government, State, County as well as some types of private properties such as production forest lands and conservation easements.